We conclude our celebration of Bracq Friday with another classic coupe from Paul Bracq, but this time from his later years at BMW Design. 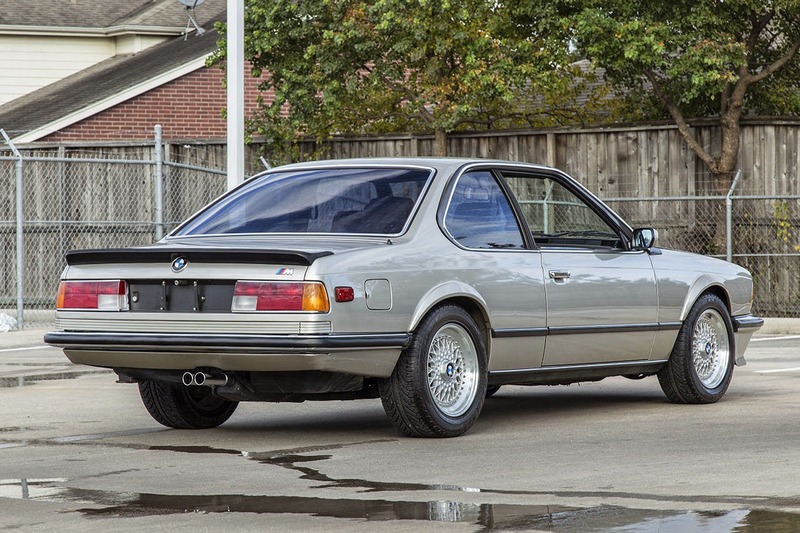 The E24 generation BMW 6-series was built from 1976-1989 and proved that you didn't need a V8 to build a fantastic grand tourer. It also proved that a guy named Paul Bracq knew how to design a car that looked like a shark. Get one today before they become ultra expensive and live in fancy garages. 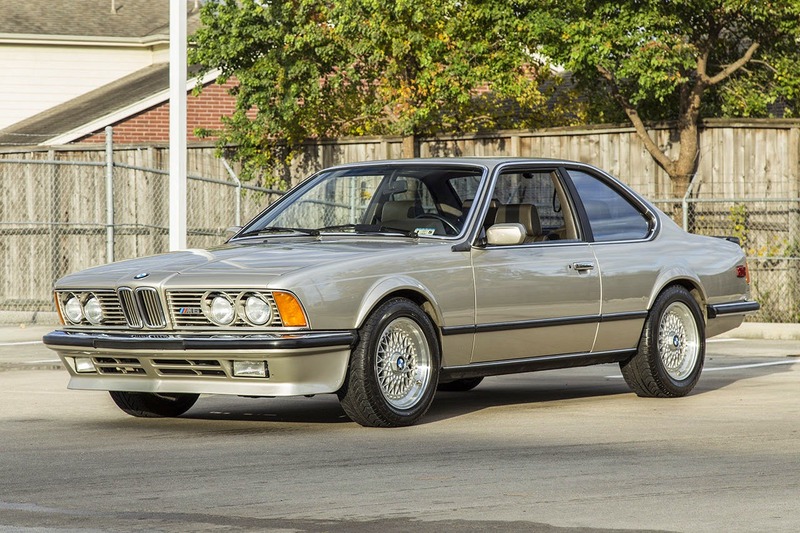 Find this 1984 BMW M6 E24 offered here on eBay , currently bidding for $15,200 reserve-not-met with 7 days to go, located in Spring, Texas. The Bracq designed shark nose E24 is truly a timeless design and the M6 version features an aggressive body kit and a hopped up engine. This is a catalyst free Euro version, which means it pumps out 286 horsepower from its M88 inline-6. Of course, if it had the ///M emblem on it, you could only get it with a clutch pedal and this one has a 5-speed manual transmission. Not too long ago I sold a M6 with 17,000 miles for not much more than this (on thAT other site). I am starting to think I should have kept it. Story of my life. Been watching the E24s for a while. This looks like one as good as any I've seen in some time (I can't recall Sean's on thAT other site). No mention of suspension updates, which is one of the more common mods on these. This is already above my budget, otherwise I'd be on the horn to Houston. Great conclusion to Bracq Friday.